Description: Students bring their science tools with them to class every day: Their eyes, ears, noses, mouths and hands. 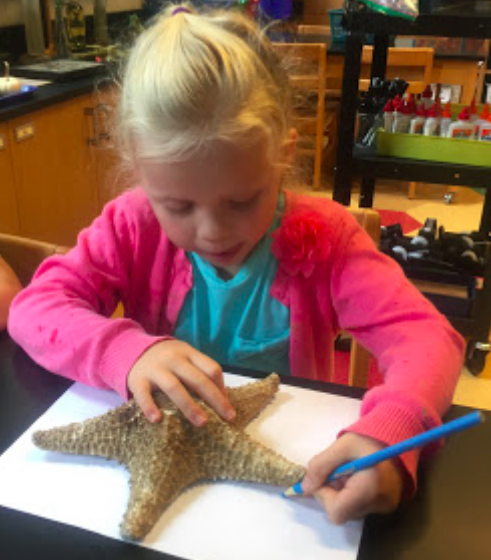 Our five senses allow us to make scientific discoveries anywhere and anytime! In Kindergarten, after introductory lessons of the five senses, more in depth investigations of each sense followed. 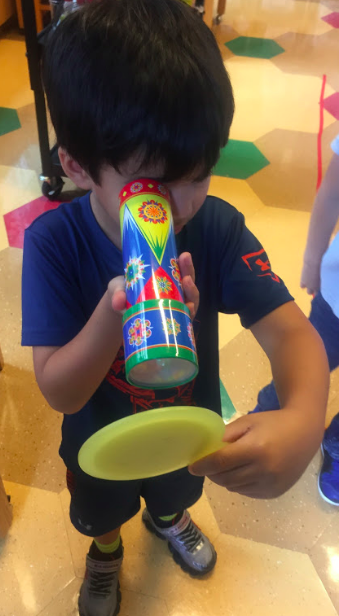 Based on students’ inquiries, explorations included eye dilation, “reading” braille, predicting mystery scents, wafting, mapping tongues, mystery boxes and sign language.